I hope everyone has had a wonderful summer in the Bridge River Valley. Not as hot and dry as the last couple of years however the up side was a lowered wildfire risk and lots more green growth on everything in the area. Road 40 is a very beautiful road to drive on. It winds through canyons and along the Bridge River Valley until it opens up to the amazing and spectacular views of the upper Bridge River Valley. 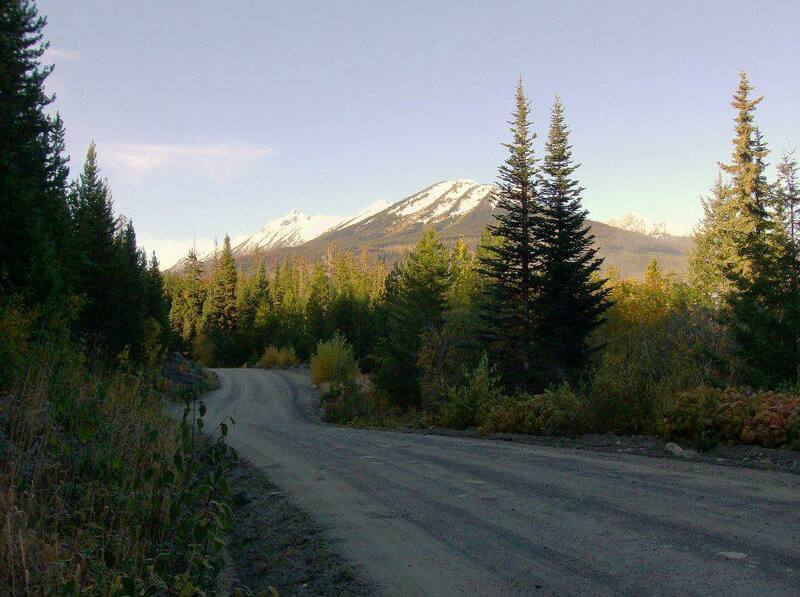 On any given day you can see bears, mountain sheep, eagles, wolves, deer and other wildlife. Road 40 ends in one of the hidden gems of BC, the upper Bridge River Valley. The place where the Coast Mountain Range, the Cascades Mountain Range and the South Chilcotin Mountain ranges all come together to take your breath away in 360 degree beauty. I want to thank all of our residents and visitor's who wrote letters this summer to the Ministry of Transportation about the maintenance and infrastructure issues. There is also a petition circulating which at last count had 300 signatures. You have done a wonderful job of drawing attention to both the inappropriate maintenance levels and the infrastructure issues (the piece of pavement we all know needs to be replaced). MLA Tegart came out to visit our community on August 20 and 21. She met with businesses, community groups and individuals from the community. A theme through those meetings was the maintenance and infrastructure needs of Road 40. 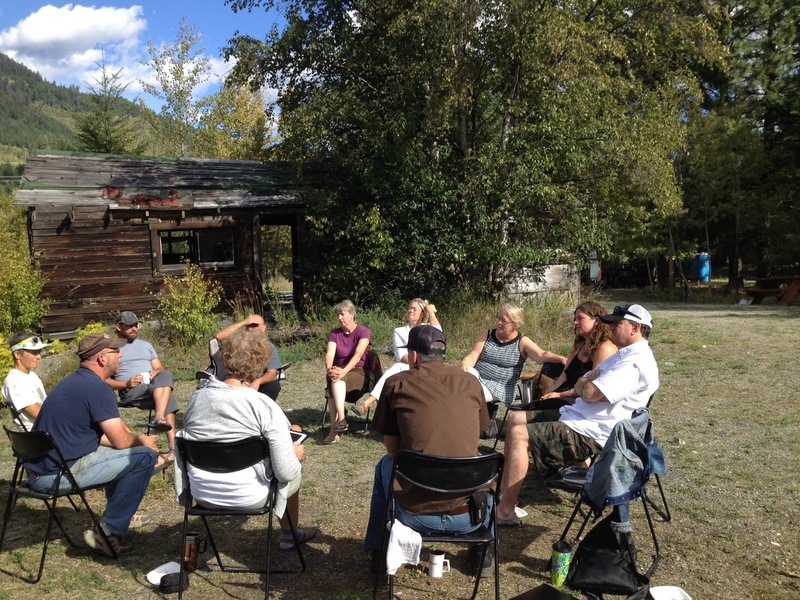 MLA Tegart has committed to hold a stakeholder’s meeting in Lillooet regarding Road 40 specifically as this road is essential to the communities in the Bridge River Valley (Goldbridge, Bralorne and neighbourhoods of Marshall Lake, Tyaughton Lake, and Gun Lake) for emergency services, daily access and also to facilitate economic development. 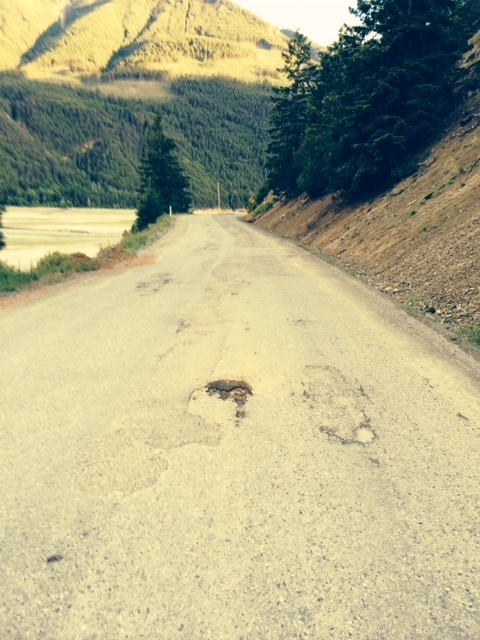 Road 40 provides year round access to the Bridge River Valley communities, via Lillooet, and community members would like to see safety and structural improvements to it; as well as a higher standard of maintenance. 3. If Bridge River Valley concerns and needs are not met in the existing capital plans and/or maintenance agreement; to explore options and agree on next steps to work on having changes made to capital plans and maintenance standards to meet the needs of the residents, workers and visitors using Road 40. I will keep everyone updated as I believe MLA Tegart's office plans to as well. Want to extend a special thanks to Tom Illidge, for being the canary in the coal mine and shouting loud and clear re the condition of Rd. 40 in June and July. Thanks also to Sylvia Surette for her hard work on the petition. 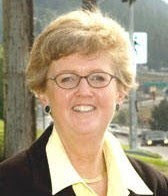 We encourage everyone to email Jackie at Jackie.Tegart.MLA@leg.bc.ca or call her office, (250) 453-9726. (You can copy me) if you see or experience a problem with Road 40. This way she has some sense of what is going on. And while we are on the topic (smile), the Ministry of Transportation would like us to fill out a "customer satisfaction survey". I encourage you to fill this out: http://fluidsurveys.com/s/tranbc/css-2016/. One of my pet peeves, and brought to my attention by Norm Verner, our Area A Alternate, is the signage at the corner of the Lillooet River FSR and Pemberton Meadows Rd. We have been successful in getting one sign replaced and another sign removed. I carry on.....could you please take the survey at the latest isurvivedthehurley.com post: http://isurvivedthehurley.com/?p=1937 What you say will hopefully provide ammunition for a change or moving of this particular sign. Hey and don't forget isurvivedthehurley.com is a user maintained website, so you need to send the volunteer webmaster your photos/stories related to the road, info@bridgerivervalley.ca. Thanks for mentioning the purpose of meeting.Now it will help people to answer their queries.I am happy that Ministry of Transportation has taken the letters of residents seriously.